On February 3, 2015, the U.S. Environmental Protection Agency (EPA) strengthened its clean air standards for residential wood heaters to make new heaters significantly cleaner and improve air quality in communities where people burn wood for heat. The updates, which are based on improved wood heater technology, strengthen the emissions standards for new woodstoves. Wood stoves need catalysts to reduce the wood smoke. It creates a safer and cleaner environment and reduces the amount of wood needed to achieve the same heating requirements. Less wood means less expenses and a less wood smoke. Applied Ceramics maintains a full lab and certified wood stove testing department to assist wood stove manufacturers to maintain and improve the performance of their stoves. Custom product development and design help customers achieve and exceed their goals. 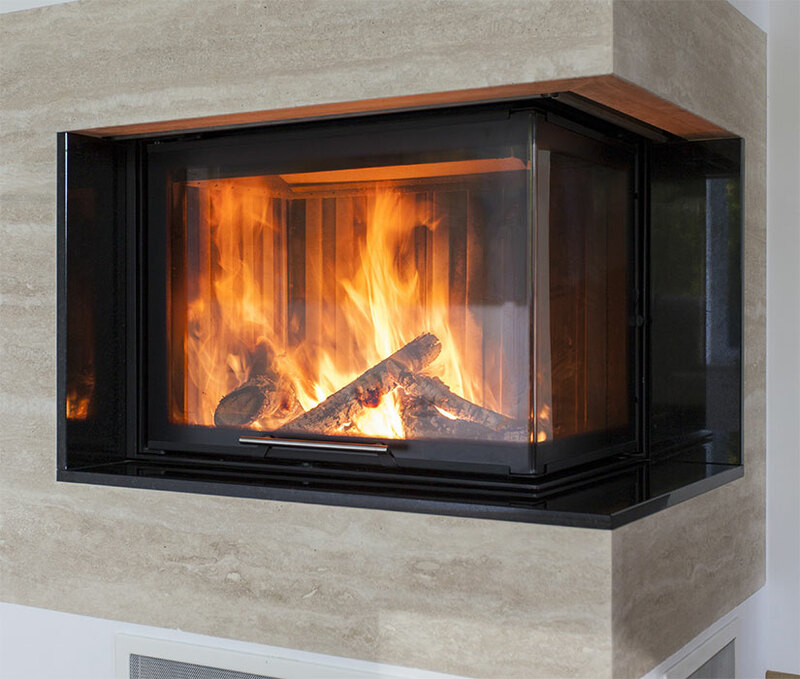 Applied Ceramics produces catalyst products for every wood stove with a full service platform and is the only US manufacturer to serve this industry since 1981. Because of its technical capability, experience and product offerings, ACI can adjust the substrate, catalyst or canning to provide the ultimate design for the best value.